Pinterest is one of the most popular social media that are widely used by bloggers and internet marketers to boost their website’s visitor. Therefore, in this article, we present 20 Pinterest WordPress plugins that will allow you to integrate Pinterest to your blog easily such as; pin buttons, widgets, export/import tool and much more. 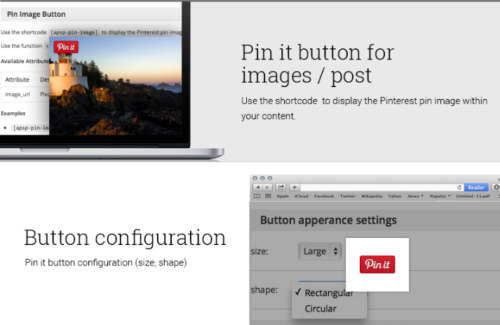 Pinterest plugin allows you to add Pinterest Pin It button, Follow button, and widgets. Plugin has simple settings and includes shortcodes. Include Pinterest meta tag verification signal towards the HEAD section of your website. Numerous widgets for Pinterest such as the Follow button, Pin widget, Profile widget and Board Widget. Includes shortcodes. A simple must-have widget for the Pinterest addict shows thumbnails of your latest Pinterest pins on your own website. WPSSO extension to incorporate Social Sharing Buttons with support for hashtags, short URLs, bbPress, BuddyPress, WooCommerce, and a lot more. The Pinterest Lightbox plugin enables a PinIt Button on each image automatically through your NextGEN Gallery. It automatically uses the caption, image URL, and page URL from NextGEN to sync with the Pinterest API. This plugin is very useful for photo-intensive websites. Pinterest badge connects your site to your pinterest profile by showing your current pins. Also shows the follower count and follow button too. This plugin allows you to verify your website with Pinterest by inserting a meta tag on your front page. This plugin allows you to display thumbnails and links to yours latest Pins from Pinterest in your sidebar. It is styled after Pinterest and offers a clean and modern look to show off your pins. 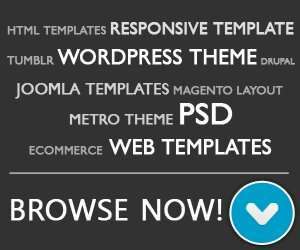 Pin it button Follow Pinterest button Pin board widgets Profile widget Latest pins feed and more. Pinterest Importer allows you to connect to your Pinterest.com account; to grab all your pins ; and to import them as WordPress posts. 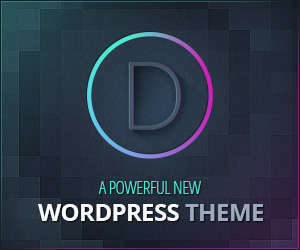 The difference with other plugins is that it is not based on the official Pinterest API; which also requires SSL. Spot Pinterest Buttons, Pins, Boards and Profiles everywhere in you WordPress making use of simple shortcodes and a completely customizable widget. Fashionable and compact plugin for showing Pinterest images in a sidebar, post, or page.